The Spirit Health Club is a friendly gym in Eastleigh. They take pride in providing each and every member with a welcoming atmosphere to optimise well being in and out of the gym. The Spirit Health Club Eastleigh operates an individual philosophy through helping each client with their specific health goals through such methods as lifestyle, nutrition and exercise. The Spirit Health Club is equipped with a carefully selected variety of equipment that is mailable to any workout needed for anyone. 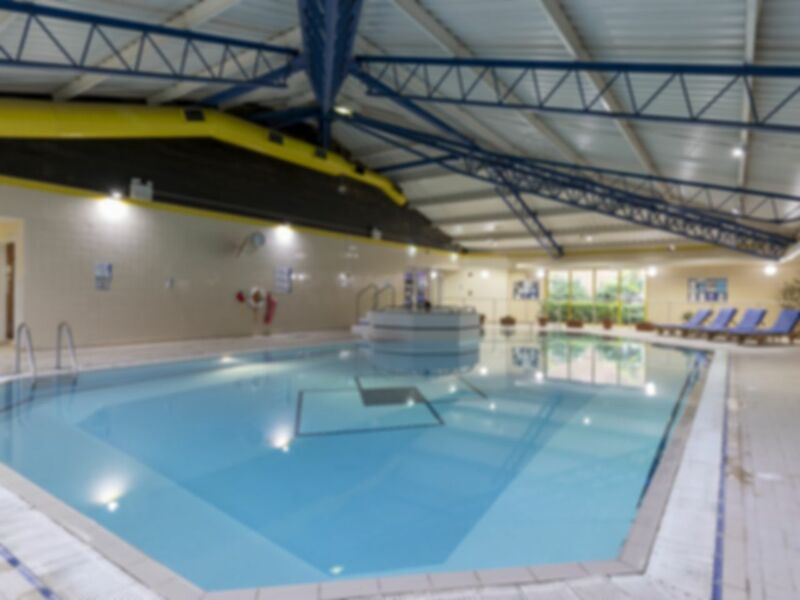 You can bulk up your muscle mass with free weights, burn of the day’s calories on their cardiovascular equipment, take part in a class and get fit with friends (and a dedicated instructor), get personal with one of their trainers or take a splash in their pool, sauna, steam room and jacuzzi facilities. You really are spoilt for choice here! The Spirit Health Club is situated right next to the Pavilion on the Park just a turn off the M3 and a short walk from Eastleigh station. This location makes it ideal for those living and working in the local area as it is central enough to always be convenient to slip into a busy weekday or hectic weekend.